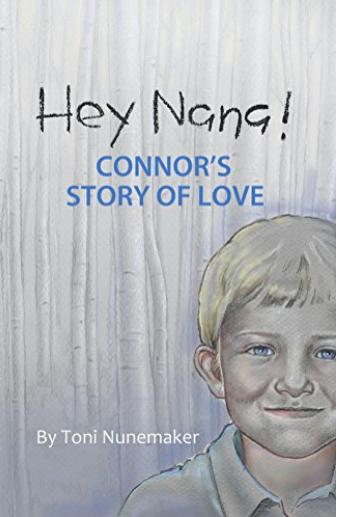 This book is a testament to the young life of Connor, a boy who was murdered by another in a playground not far from his home in a trailer park nearby. The memoir is penned by his grandmother, who herself undergoes a transformation because of the crime. Readers need to be prepared for an emotional roller-coaster as Nana proceeds through a gamut of emotions proceeding from the moment of the crime, the funeral, the criminal investigation, the trial, and the family’s readjustment to a life without the nine-year-old child, who brought so much love into the world. Nana even learns to understand and accept the grief that Jamarion, the young murderer, and his family experience and the abuse that led up to it. 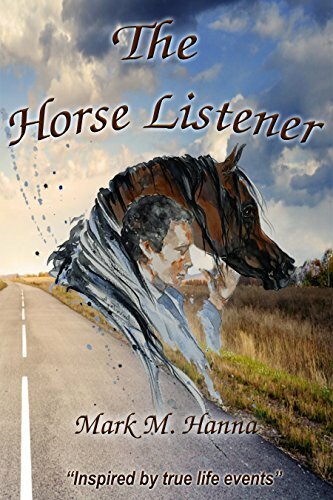 I think the author does an exceptional job of portraying her conflicting emotions as well as the character of the gentle and loving victim, her grandchild, and the special relationship they both shared. The book is a powerful commentary on abuse, addiction, love, and the way various members of society cope or fail to cope with them. This book is one that will force readers to consider these issues, whether they agree with the author’s ultimate decision in her acceptance and forgiveness. Recommended for young adult and adult readers. The author has her pulse on the middle school audience. Gabby Gibson, the protagonist, is the perfect heroine. Gabby’s dad has passed away, but she follows in his footsteps as detective par excellence. She is a seventh grader at Preston Middle School who experiences many of the problems that her young readers face. There is gossip among the girls, bullying, the nerds, those perceived to be the haves and the have-nots. The dialogue is funny and authentic. 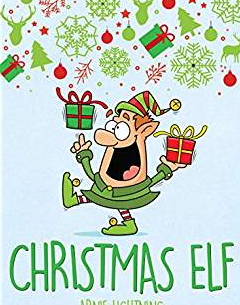 Readers will laugh and cry with the characters and their foibles. Student and adult characters share equally the laughter and the criticism. 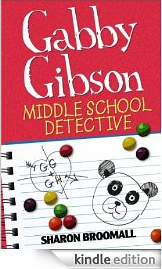 Plot centers around the mystery of how the Panda mascot of Preston Middle School got his head cut off at an important soccer game, and how the money for the annual seventh grade dance went missing. When the dance is canceled by principal, Mr. Sauerbutts, Gabby kicks her detective skills into high gear. There are enough twists and turns to keep the plot interesting. Our detective thinks she has the answer, but discovers she was wrong. Will Gabby solve the mystery and save the dance? Does the Panda mascot find his head? At just under two hundred pages, the book is a nice fit for readers ages nine and up. Just a suggestion, a few simple drawings might have made some of those hilarious scenes even more effective.